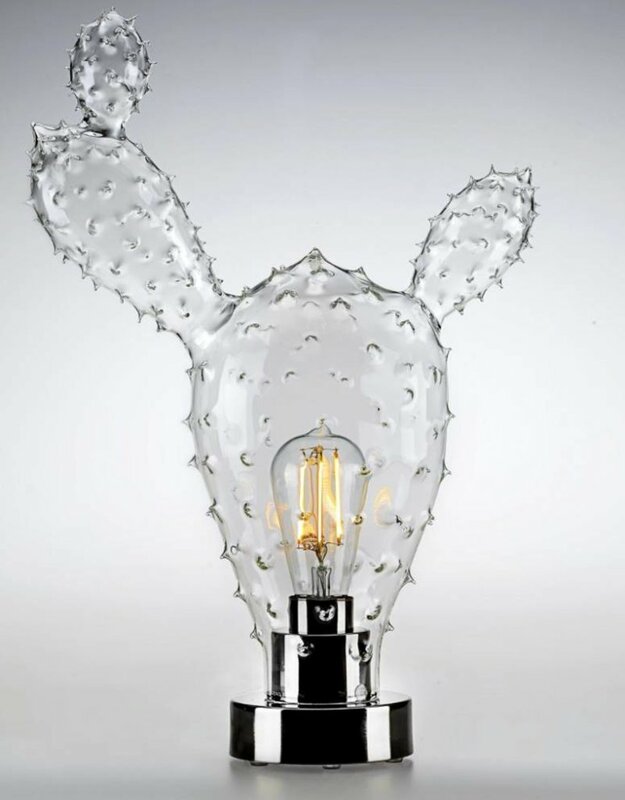 Cactus lamp in glass. A collection inspired by the world of nature, to bring home the atmosphere of a garden. 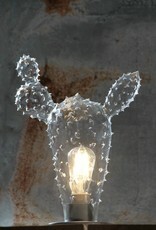 Objects, decorative and useful, at the same time, beautiful to look at and pleasant to use. Fun and classy. 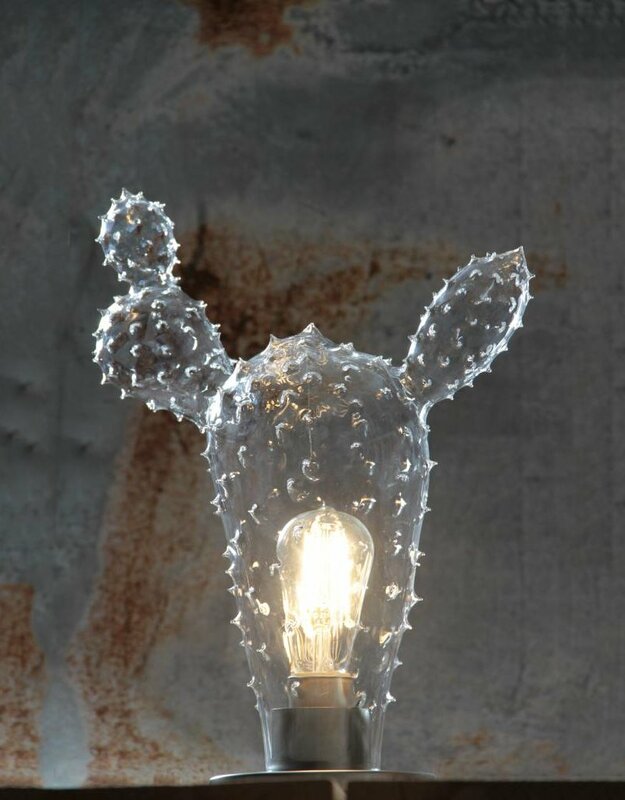 Cactus lamp handmade in Venice using the ancient technique of blown glass. 220 V lamp, supplied with a light bulb. 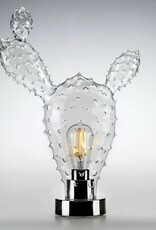 Material: glass, galvanized metal base.